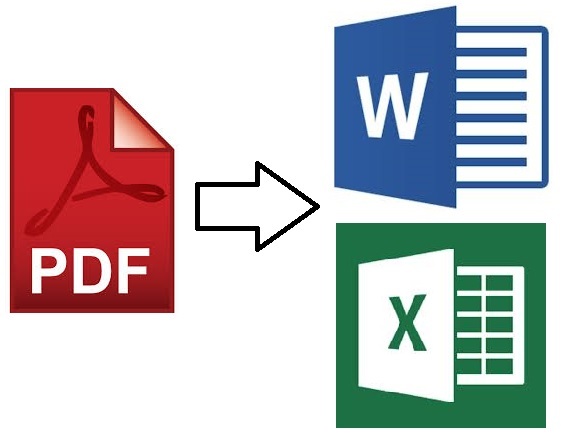 I will convert the buyers PDF (up to 15 pages in length) file to either Word or Excel format. This will allow the buyer to edit the document to suit. The buyer will still retain the original PDF document but will also have an editable version in Word or Excel format. This service can usually be delivered same day. The buyer needs to send me the PDF document and let me know what format the converted document needs to be in. If changes are required, I need to know what the changes are. Do not go past Steve if you have this kind of project. Rapid turnaround, top quality. Super fast turnaround . Excellent work, and should be everyones "Go To" for this kind of work. Really quick turnaround, top class. It was a pleasure working with Steve! Very responsive and completed the job exactly how it was required and well within the time quoted. Will utilise your services again. Thanks Steve. Excellent work, fast delivery, and great communications! I specialise in 2D/3D Engineering/Product Design, Non metal laser cutting/engraving and 3D Printing. This is the core of my business however the services offered are wide ranging. As...Read moreI specialise in 2D/3D Engineering/Product Design, Non metal laser cutting/engraving and 3D Printing. This is the core of my business however the services offered are wide ranging. 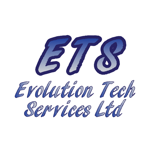 As well as providing excellent 2D and 3D CAD services, my aim is to take some of the mundane, repetitive, time consuming tasks away allowing businesses to concentrate on things to improve their business and move it forward.